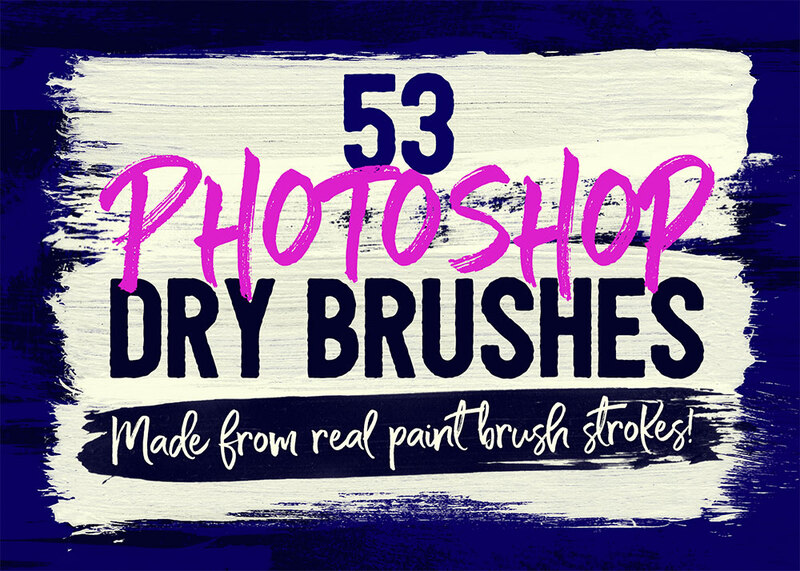 Install my free collection of Photoshop Dry Brushes to have a variety of bristly brush strokes within reach for all your design projects. Made with real paint, each brush features an authentic texture with wispy lines and rough edges, making them perfect for creating realistic painted effects, or distressing your artwork by applying the brushes within a layer mask. With over 53 brushes to choose from, you have a wide choice of natural brush effects, from thick daubs to dry smears. 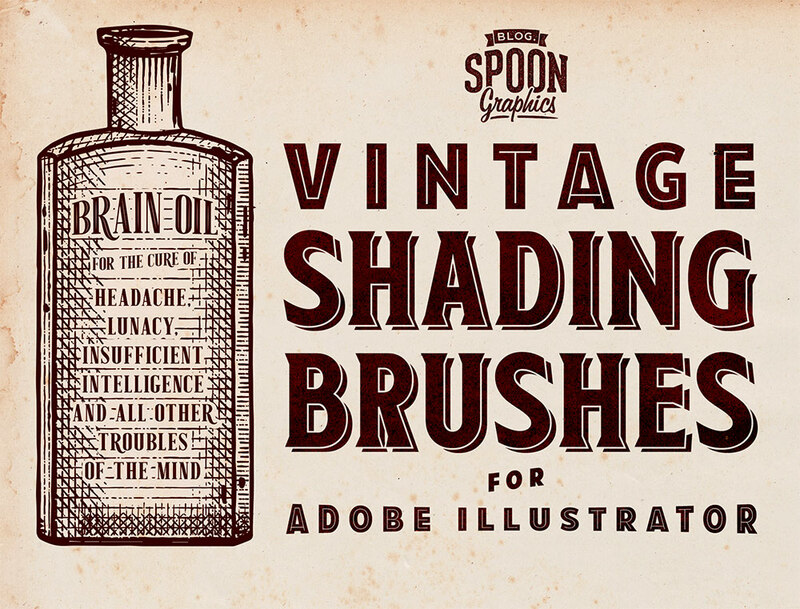 Give your illustrations an old etched or engraved appearance with my new collection of 30 free brushes for Adobe Illustrator. These brushes feature a variety of hand-drawn line patterns in horizontal, vertical, diagonal and cross-hatched orientations that can be used to apply shading to your digital drawings. After being scanned from hand-made pen strokes, they were then processed into Illustrator brushes that seamlessly repeat along paths of any length without stretching or deforming. Subtle grunge textures are one of my favourite types of design resources. They’re great for adding interesting details to what would otherwise be plain and flat colours within your artwork, which helps give your design a more tactile appearance. 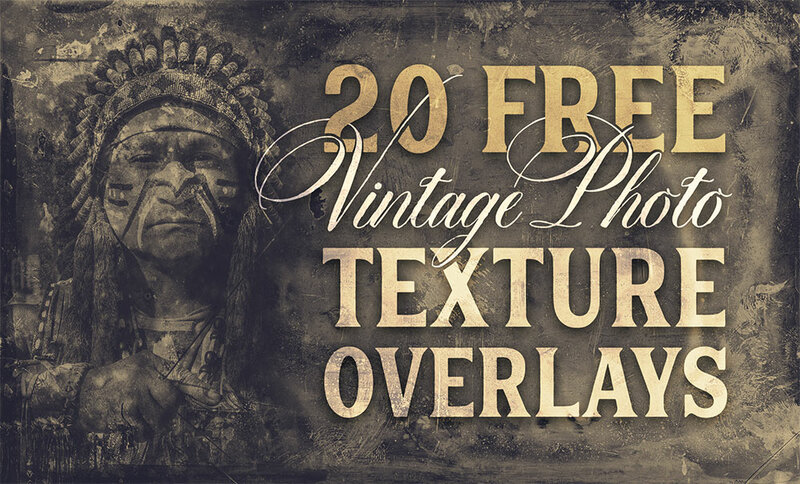 I’ve shared a couple of iterations of subtle grunge resources over the years in a range of formats, including Photoshop Brushes and seamless textures. 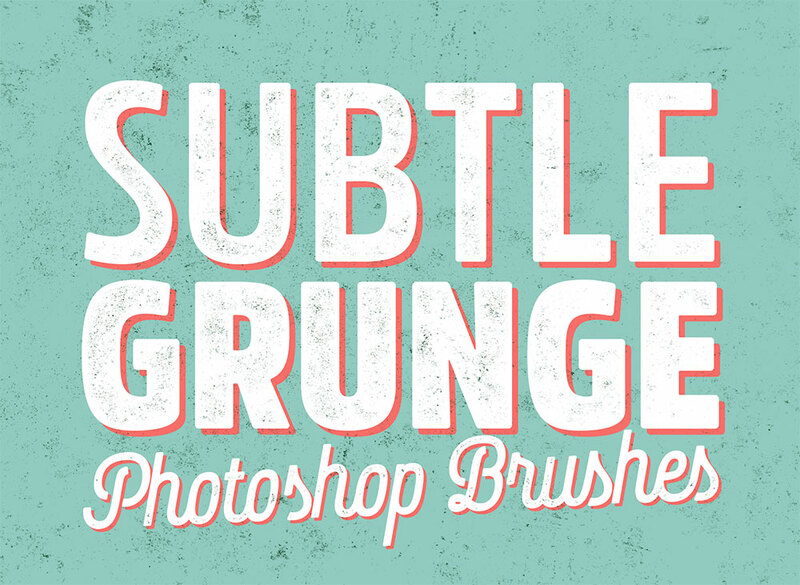 Today I have a brand new collection of subtle grunge brushes for Adobe Photoshop to share, which have been produced from totally new surface textures. There’s 14 brushes in total, each with a unique spread and density of gritty details, allowing you to choose just the right amount of grime to add to your designs. 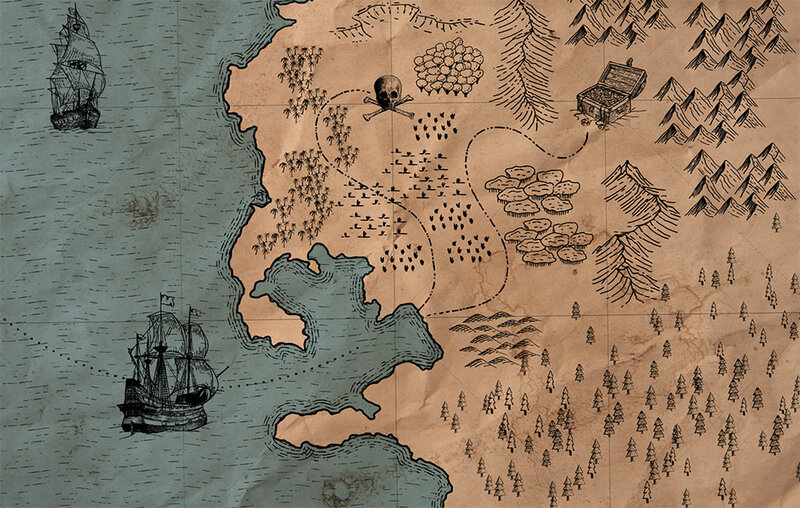 I had lots of fun producing my free pirate themed vector graphics pack a few months ago. 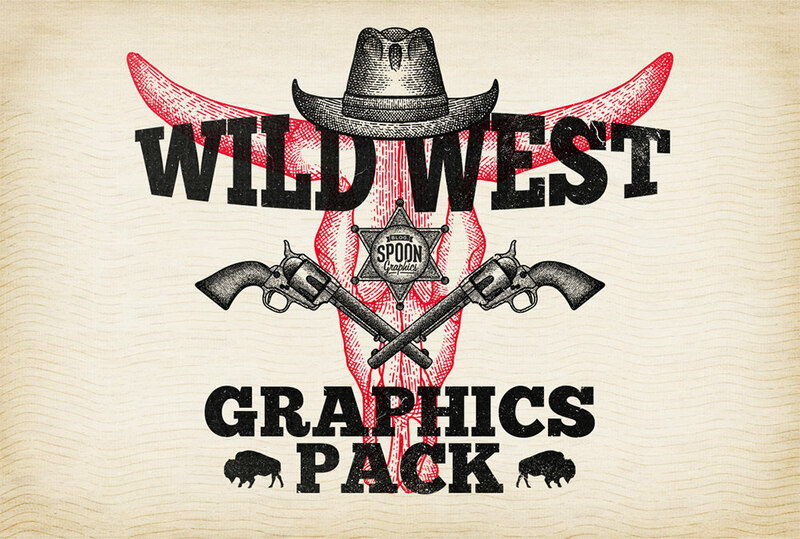 Recently I’ve been indulging in western movies, which inspired me to create a variety of assets for a Wild West graphics pack to share with Spoon Graphics readers. Use these ready-made illustrations and editable logo templates to quickly produce cowboy themed design material, such as invitations, brand emblems, t-shirt designs and more!